Guru Peyarchi 2016, 2017, 2018, 2019, 2020 - Gochara Guru, Jupiter Transit, Guru Peyarchi Palangal. Jupiter otherwise called as Guru in Indian astrological terms is regarded as the most auspicious planet among all the 9 planets,because of its abilities to bestow goodness for all life forms. It is a planet or graha that protects us from the evil cosmic forces and the bad karmic energies that are generated due to our series of birth here on this earth. Among all the planets, Jupiter alone has the greatest power to grant all our wishes and fulfill our ambitions.Jupiter rules over Wealth, Children, Knowledge, Spirituality, Honesty, Popularity, Righteousness, Gold, High positions, Guru, Power, Reputation, Ghee, Butter, Sweet, Honey, Yellow Sapphire, Law, Liver, Priests and Saints. 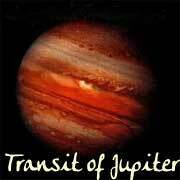 www.findyourfate.com has compiled the Jupiter transits or Guru peyarchi for a 200 year period from 1900 to 2100. 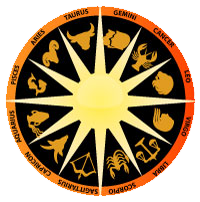 Use the below links to find the Guru Peyarchi for a particular year, Guru Peyarchi occurrence in your Moon sign or Rasi. 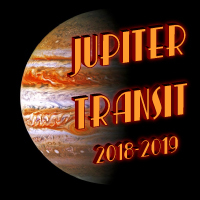 Jupiter transit otherwise called as Guru Peyarchi. 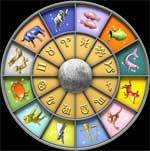 Guru in Indian astrological terms is regarded as the most auspicious planet among all the 9 planets, because of its abilities to bestow goodness for all life forms. 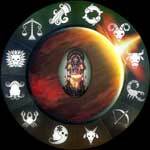 It is a planet or graha that protects us from the evil cosmic forces and the bad karmic energies .